develop a system that works with your product rotation needs and output goals. Combining the right tracks, wheels, and bearings is crucial. Consideration must also be given to shallow vs deep lane, heavy duty vs lightweight, standard vs wash-down requirements and much more. 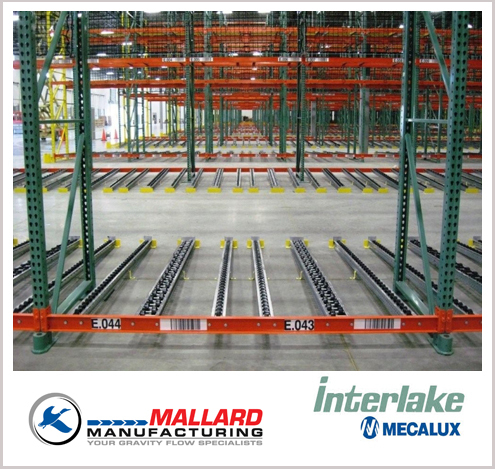 80+ years in the material handling industry is behind every Morrison Company system design and our long-standing partnerships with CSS and Mallard make the decision easy.